The 3rd and final Arkansas TBF qualifier is just around the corner. 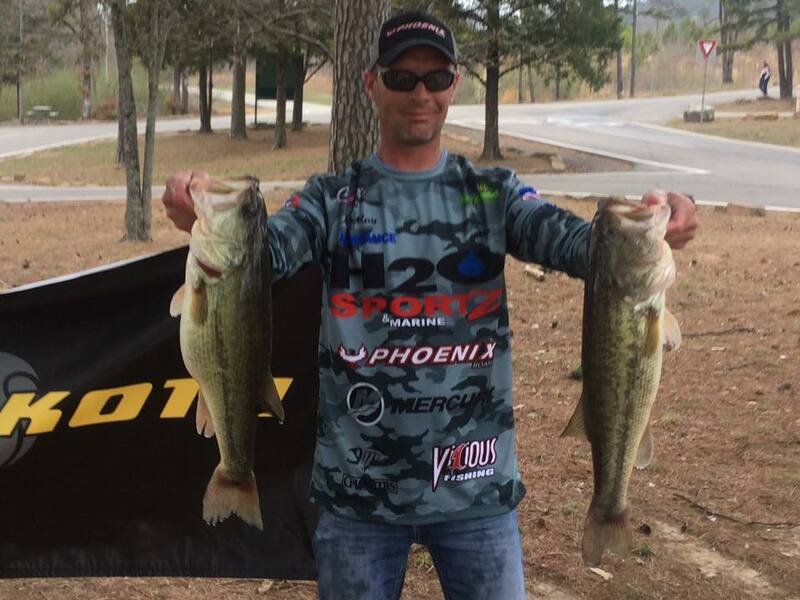 The 3rd qualifier will be held at Lake Chicot on April 21. Take off will be from the Connerly Bayou ramp. The pre-tournament meeting will be held Friday evening at 6pm, April 20 at the Connerly Bayou ramp area. Please try to get your entry fees into Mike Palmer prior to the April 20 meeting at Lake Chicot. * Non-Boaters be sure to link with a boater to guarantee your entry. 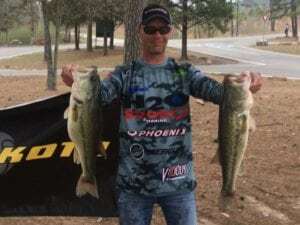 Twenty two boaters and 15 non-boaters competed in the second of three 2018 Arkansas TBF State Qualifiers on Lake Dardanelle on Saturday 3-10. Anglers were competing for a position on the State team and an opportunity to compete at the TBF National Qualifier at Grand Lake, OK in June where two anglers will advance to the TBF National Championship and compete for BFL All American, Forest Wood Cup births, and the TBF Living the Dream package. Josh Ray won the Boater division with 5 bass weighing 19.98Lbs. Joshua Tatum won the Non-Boater division with 3 bass weighing 6.68lbs. For more information see us on Facebook at TBF of Arkansas. Please try to get your entry fees and membership fees into Mike Palmer prior to the March 9th meeting at Lake Dardanelle.